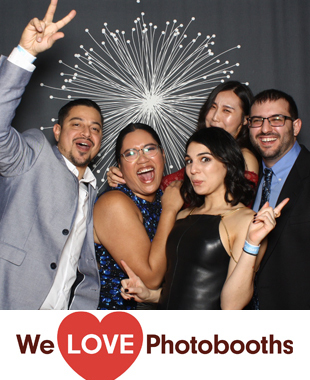 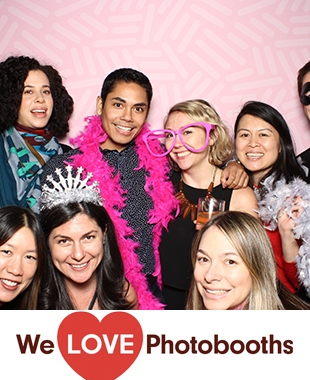 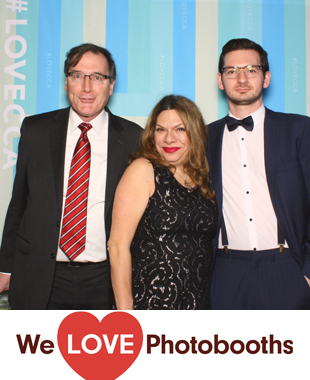 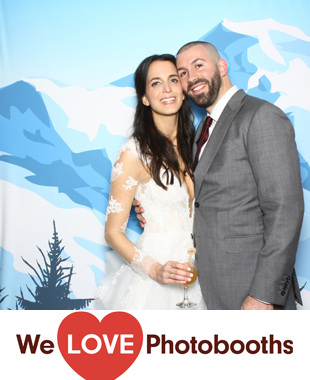 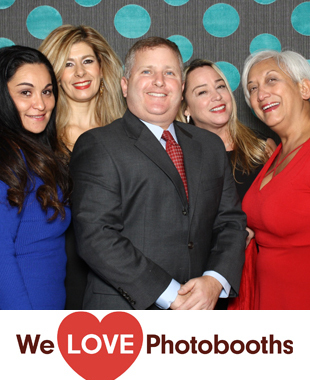 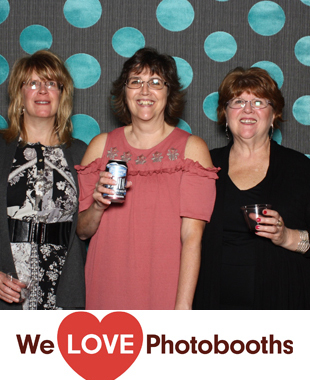 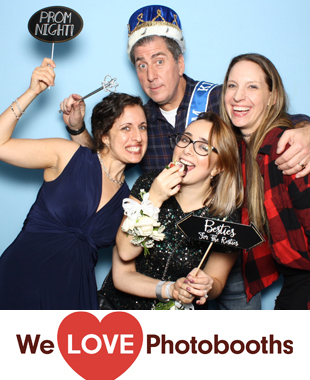 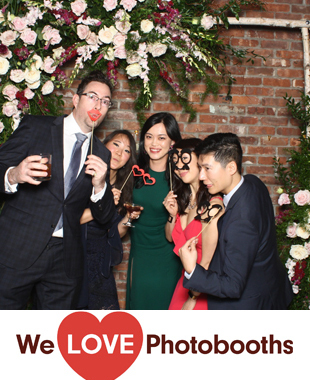 The best photo booth rental company in New York, New Jersey, Connecticut and Pennsylvania for 7 years with over 1,241,599 images delivered to our awesome clients. 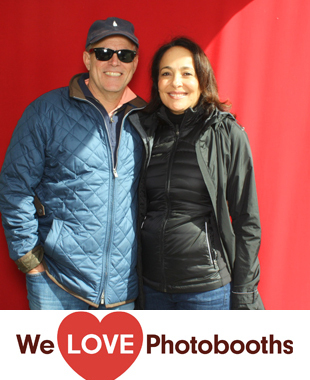 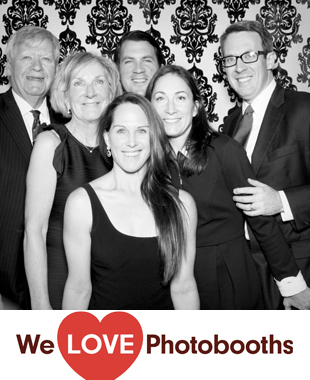 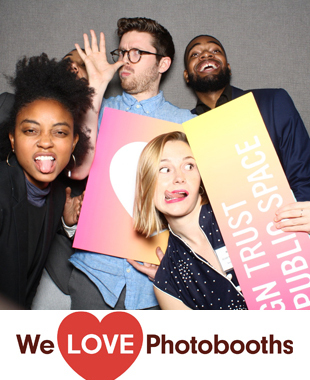 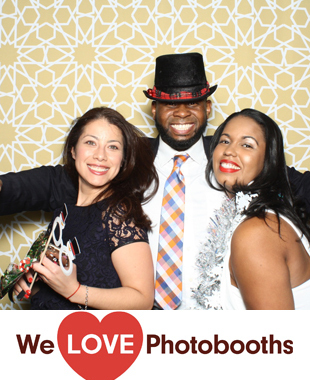 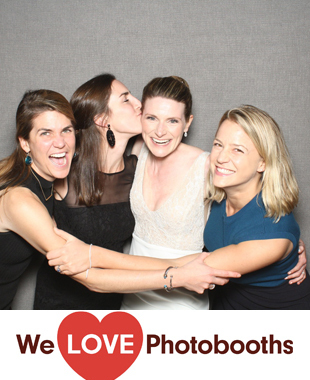 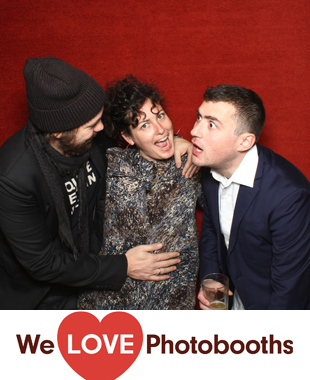 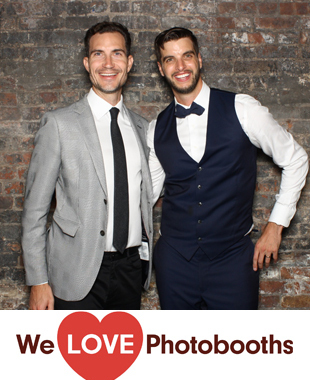 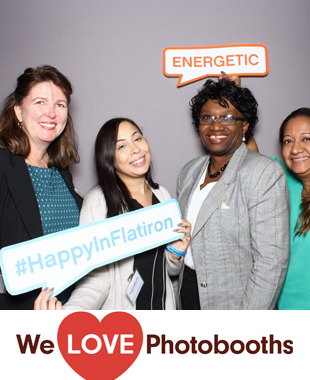 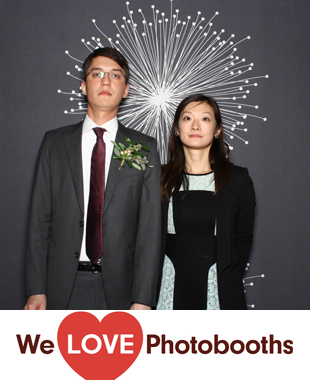 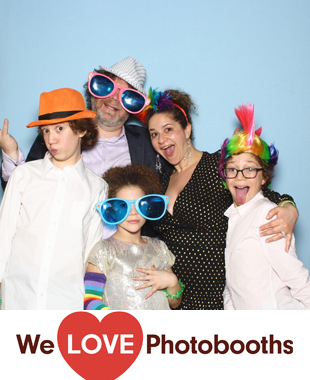 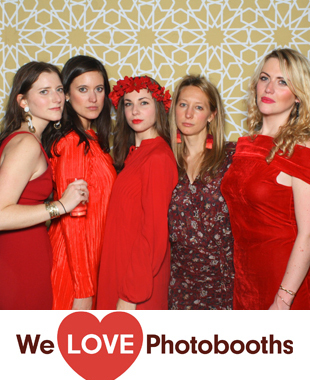 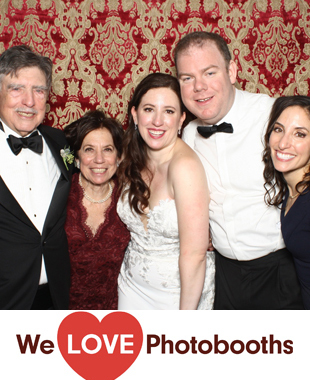 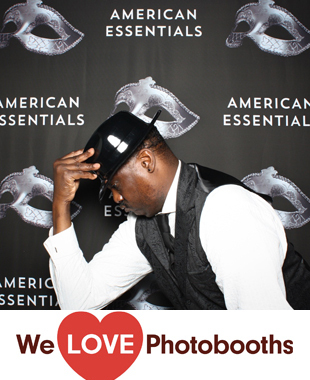 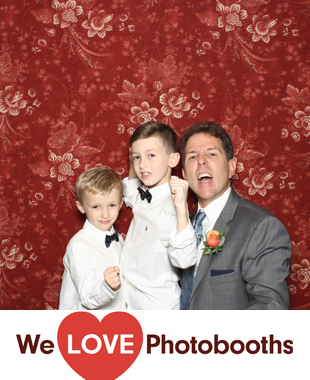 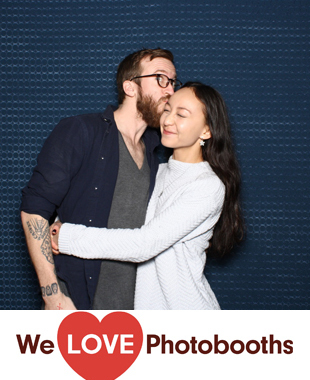 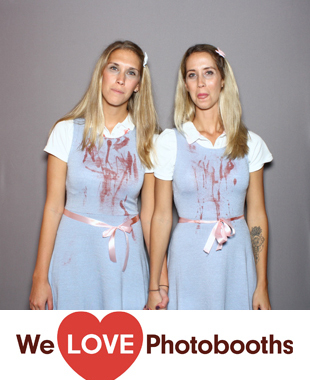 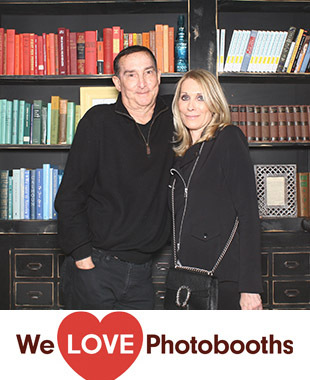 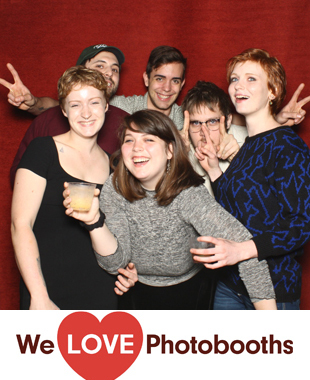 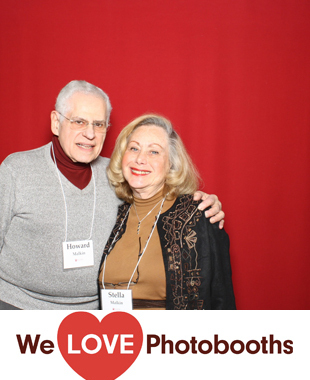 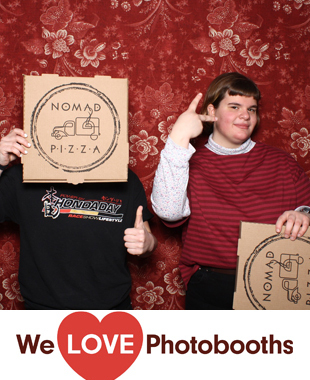 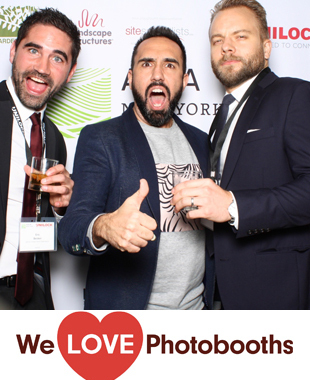 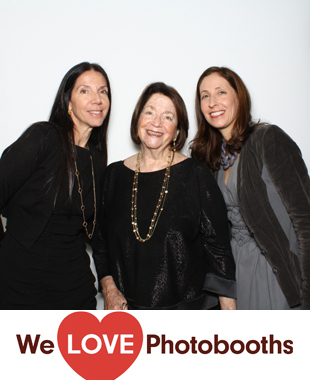 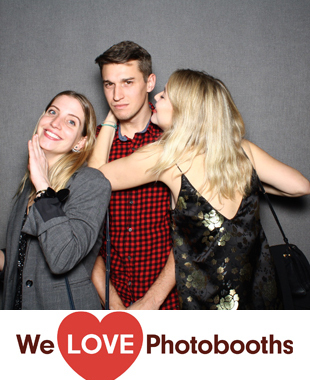 Photo booth rentals in NY. 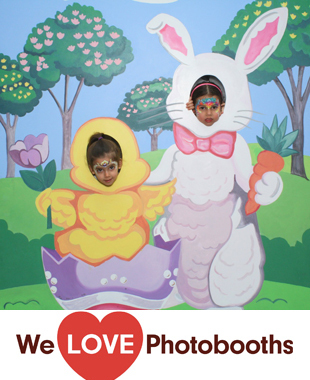 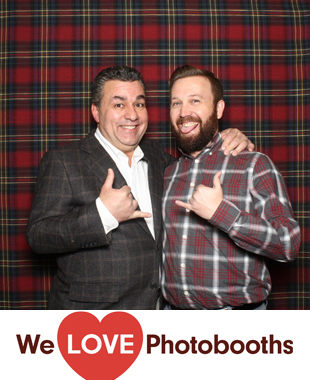 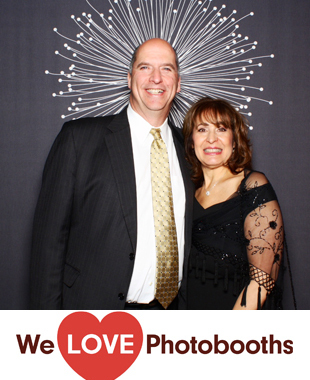 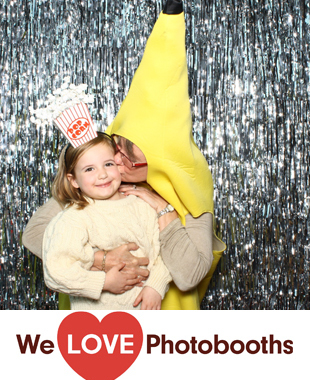 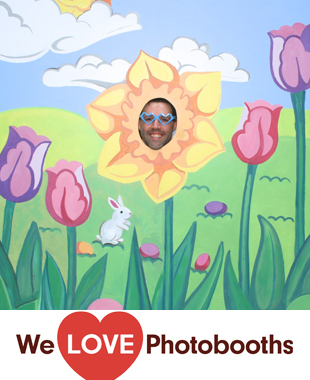 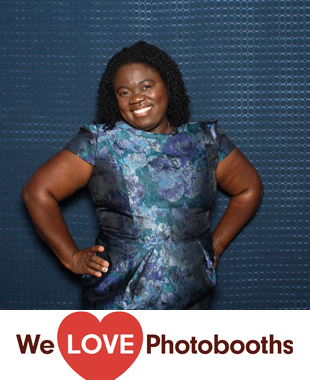 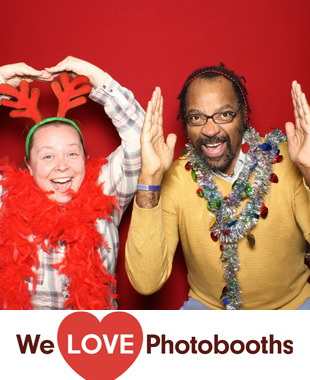 Photo booth rentals in NJ. 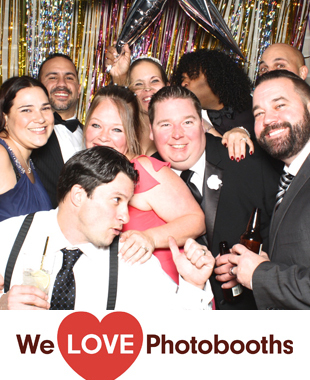 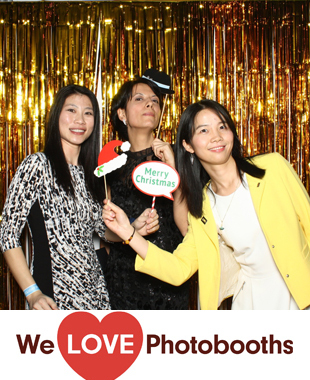 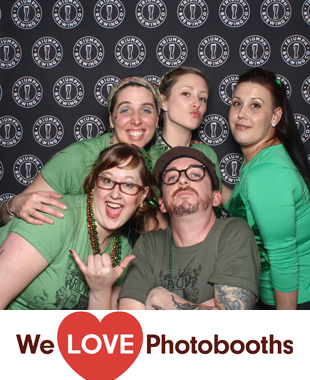 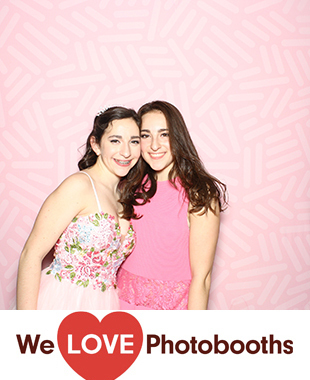 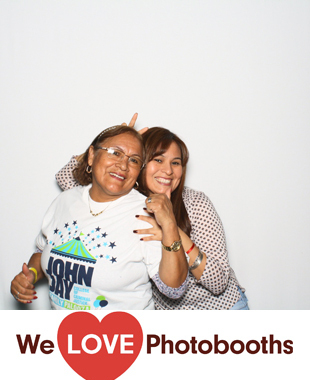 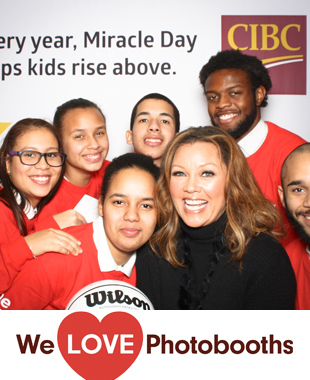 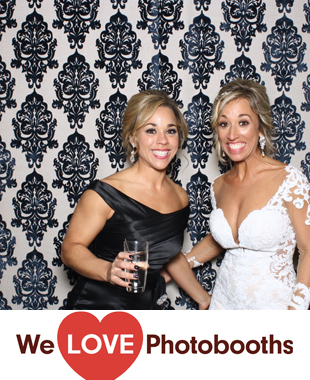 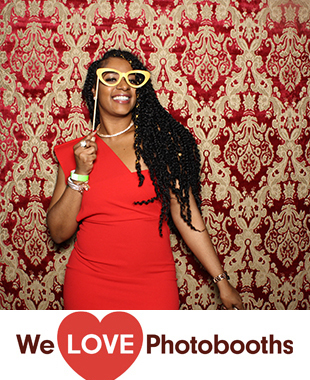 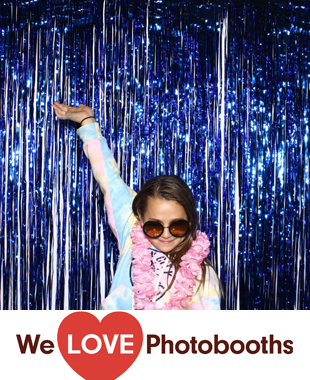 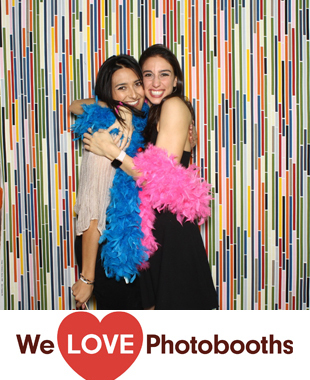 Photo booth rentals in CT.
Photo booth rentals in PA.